Beat traffic to the game! 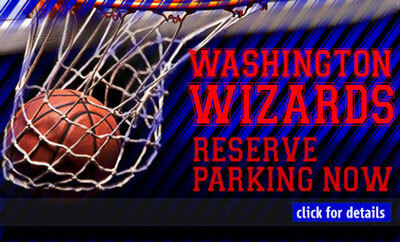 Parking.com offers convenient discount parking for all Washington Wizards home games at Capital One Arena. Book now and save on a guaranteed parking spot. The Washington Wizards are part of the Southeast Division of the Eastern Conference in the NBA. 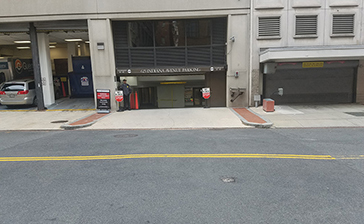 The team plays their home games at the Capital One Arena which is conveniently located in the Chinatown neighborhood of Washington, DC. 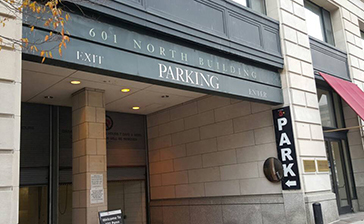 Nearby attractions include the National Building Museum, Crime Museum, International Spy Museum, and Gallery Place.